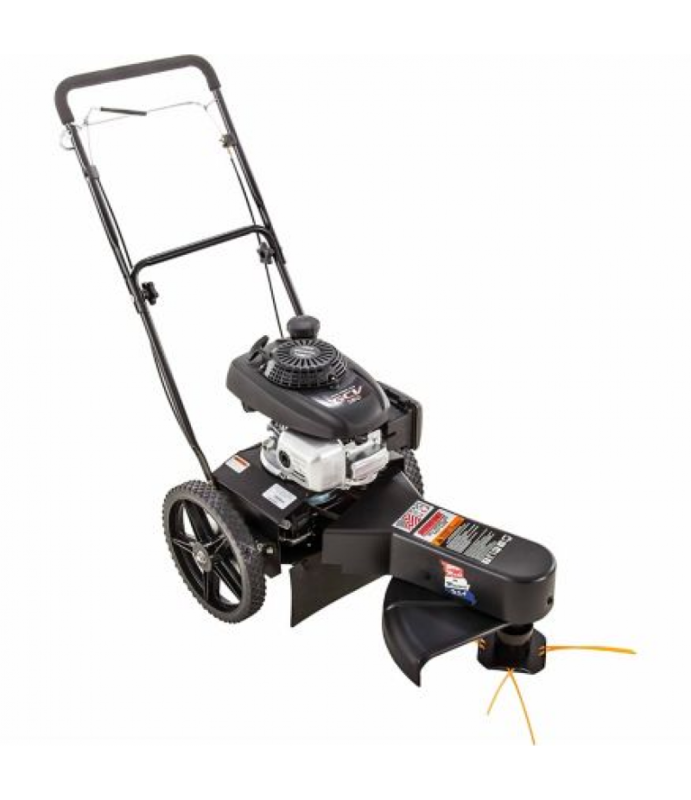 The Swisher 4.4 HP Honda Self Propelled Gas String Trimmer is an ideal back-saving alternative to heavy handheld gas trimmers.Easily activate the self-propelled feature by holding the bail loop4.4 HP (160cc) Honda engineWide 22 in.. The Swisher 4.4 HP Honda Self Propelled Gas String Trimmer is an ideal back-saving alternative to heavy handheld gas trimmers. Adjust the cutting height from 1.5 in.-3.5 in. Fuel Tank Capacity: 1 qt.